VMware vRealize Log Insight is a product to collect logs from various solution and helps administrators to filter and analyze it. It helps for monitoring environments and performing security audits for each configured solution. 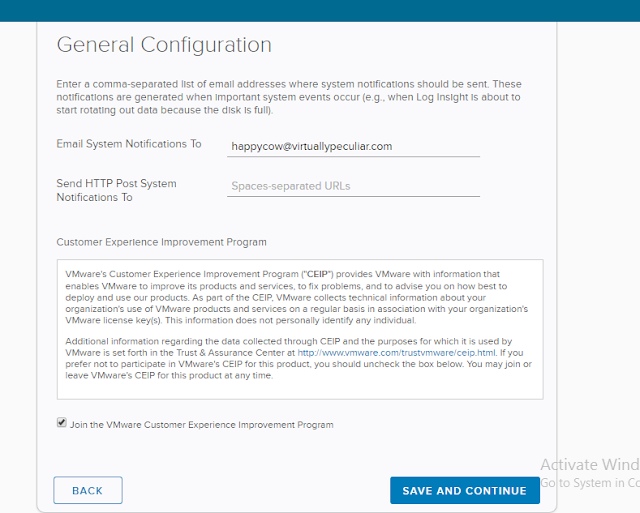 The Log Insight is deployed as a virtual appliance from an ova template. I will skip the ova deployment part as most of you are familiar with how the ova deployment goes. 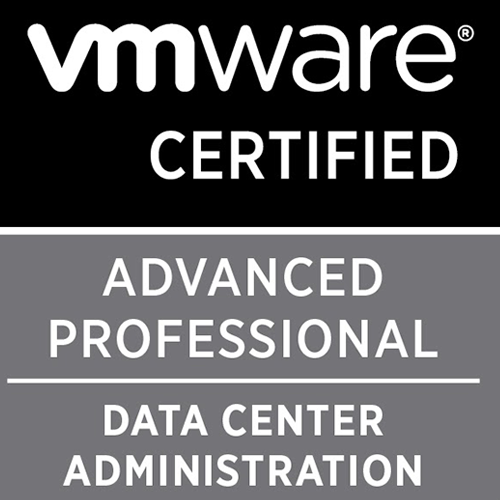 Once the ova deployment completes and the appliance is powered On, it will perform certain initialization tasks and then restart once again. Once the restart completes, you are all set to configure this appliance. Provide the admin password and an optional administrator email for notifications. Configure a Time Server for your Log Insight appliance. If you have a NTP server, drop down Sync Server Time With and select NTP, and provide the NTP server address. You will have to click Test to validate the NTP server. If you do not have an NTP server, you can sync your time with the ESXi host. Click Save and Continue. 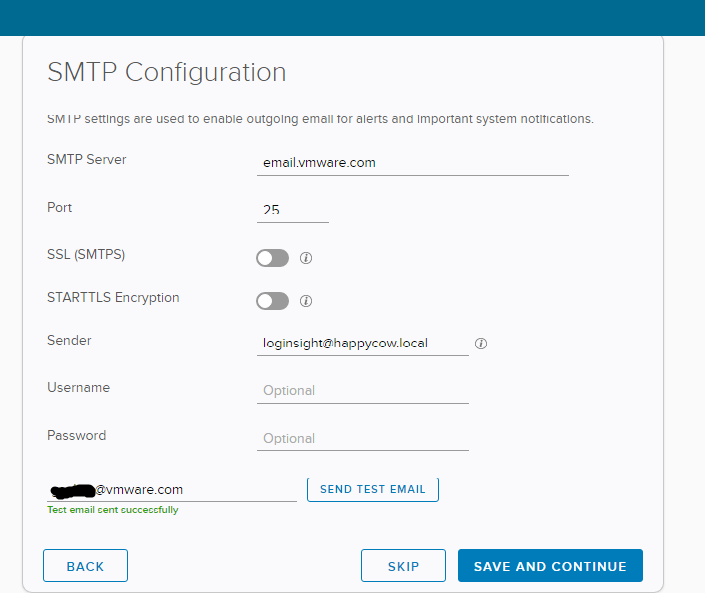 For system notifications to be forwarded SMTP has to be configured. Enter the SMTP server and the email address you would like to send notifications to and click Send Test Email. Once you confirm the test email was sent successfully click Save And Continue. And with that the basic setup of your Log Insight is completed. Click Finish to proceed further. Next, you can perform integration of solutions like vCenter sever to forward their logs to this Log Insight appliance.